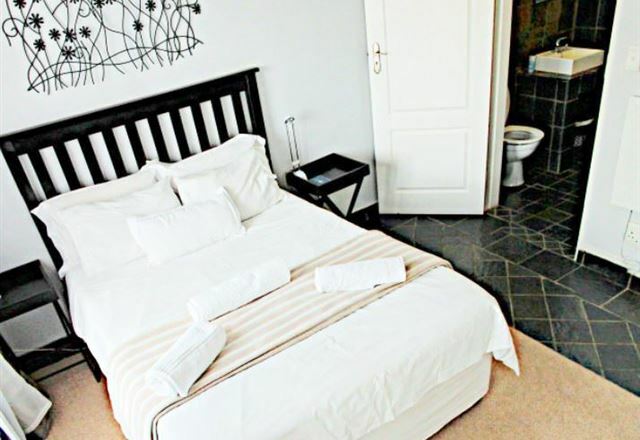 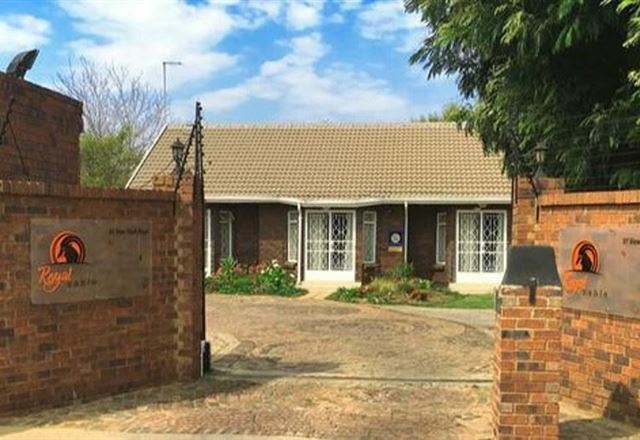 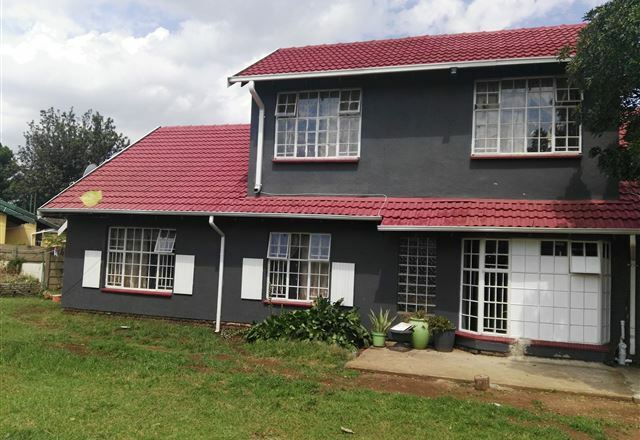 Situated in the old mining town of Boksburg, Hi-Flyerz Guesthouse offers corporate travellers a comfortable stay while en-route to Johannesburg or Pretoria. 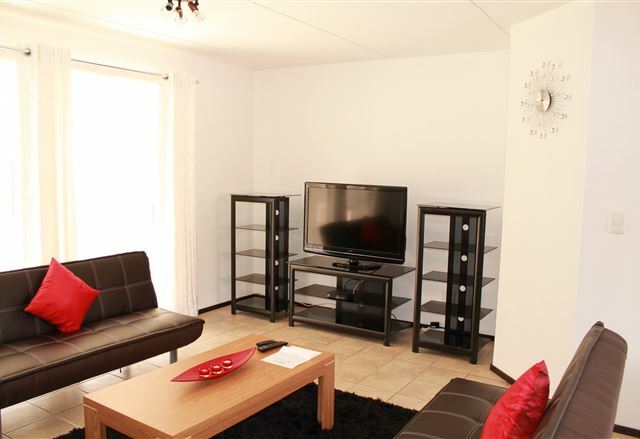 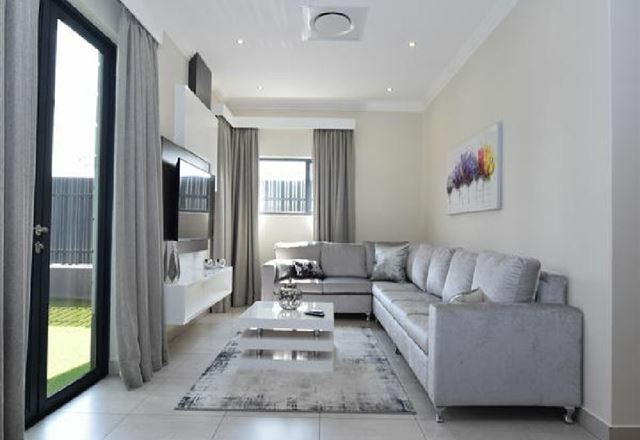 Faisca’s Luxury Apartment offers great self-catering accommodation to guests visiting this part of Boksburg in Gauteng. 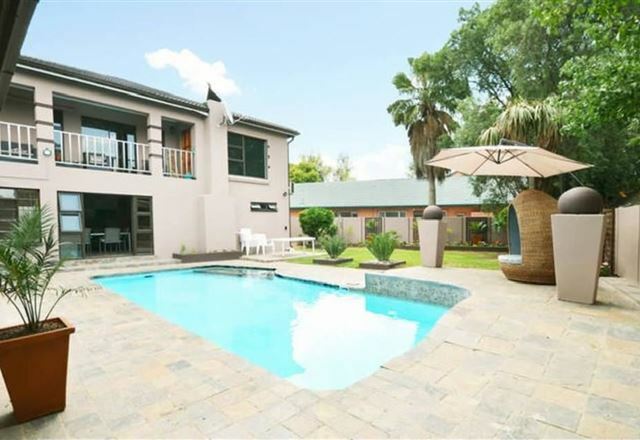 It is ideal for small groups or families.